Today’s Indie news: Super Meat Boy headed to the Nintendo Switch, one lone screenshot for Yooka-Laylee, latest video clips for The Unlikely Legend of Rusty Pup, new video for Hyper Sentinel, League of Evil ready for release, soundtrack sample for YIIK, one lone screenshot for Mutant Mudds on Nintendo Switch, screenshots for Quest of Dungeons on Nintendo Switch, and launch trailers for Ironcast and Phantom Trigger! 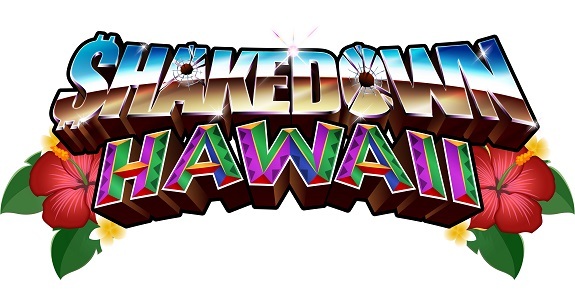 Today’s Indie news: Arcade Challenge Teaser for Shakedown Hawaii, an artbook for Mutant Mudds, Chromophore! 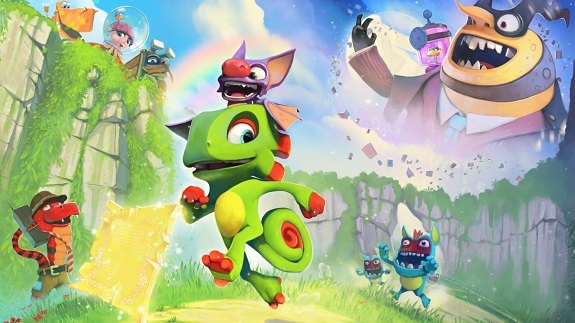 port still in the works, SteamWorld Dig 2 release window for Japan, deails on DLC for Battle Sports Mekuru, a few screenshots and a GIF for Yoku’s Island Express, and another DLC character revealed for NBA Playgrounds!